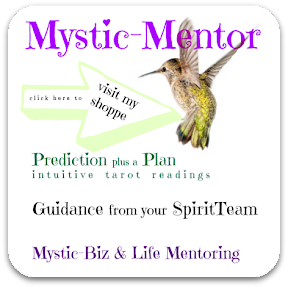 Michele has always had an extraordinary connection with her Spirit Team, gifting her with undeniable intuitive insights. 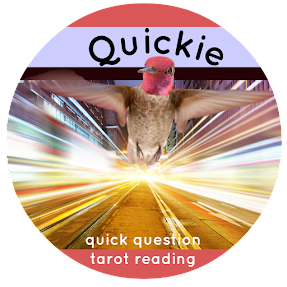 She communicates with the Divine through claircognizance and clairvoyance, by interpreting the signs and symbols of her Epiphanies Tarot cards and everyday oracles. Devoted to empowering others to realize and develop their own unique mystical abilities, Michele teaches Divination, Spiritual Communication, and Psychic Skills Development. 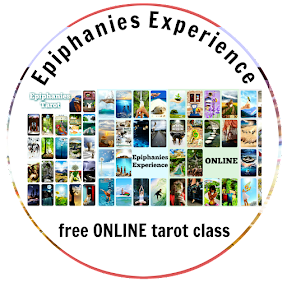 Michele is the author of Epiphanies Tarot, a divination deck designed to intensify intuition. 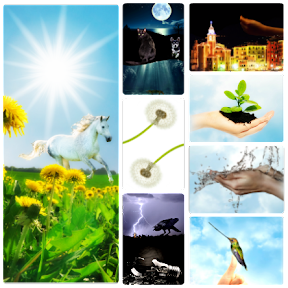 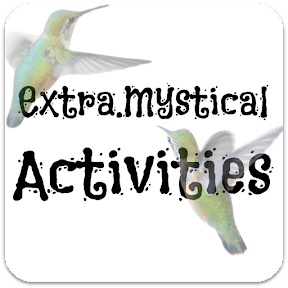 Her company, Mystic-Mentor.com, is the gateway to Extra-Mystical-Activities, which are daily social media posts meant to stretch your mystical muscles when you play along. 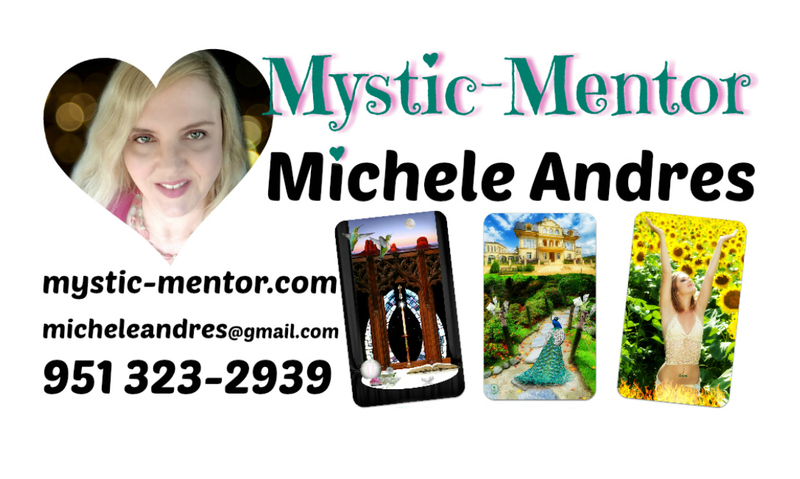 Michele Andres is an IMPART trained Psychic/Medium, HMI certified Clinical Hypnotherapist, and the author of Epiphanies Tarot - a divination deck designed to intensify intuition.